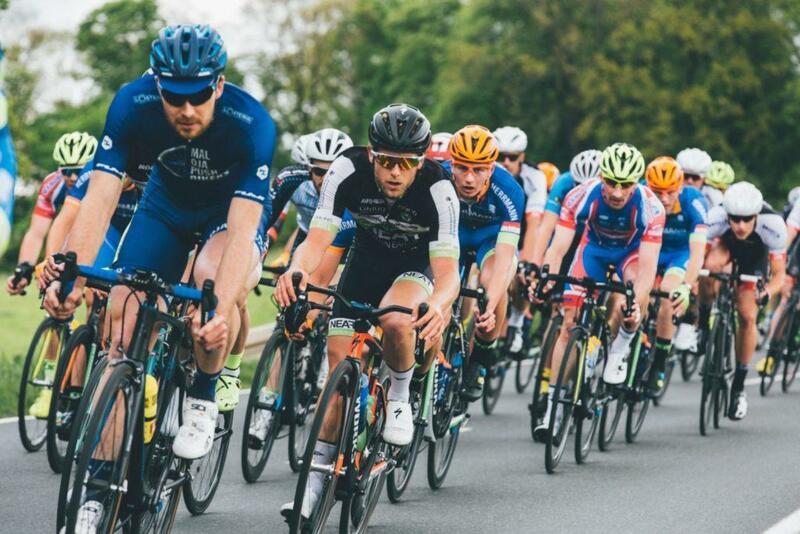 With the Tour de France quickly approaching, millions of cyclists and viewers around the world are tuning their bikes and televisions to watch the big race. With pleas to increase cycling road safety, it’s clear the world cares about its cyclists staying safe. So, the team at YLS went to work studying US cycling data to discover the safest and least safe cities for cyclists in the country. 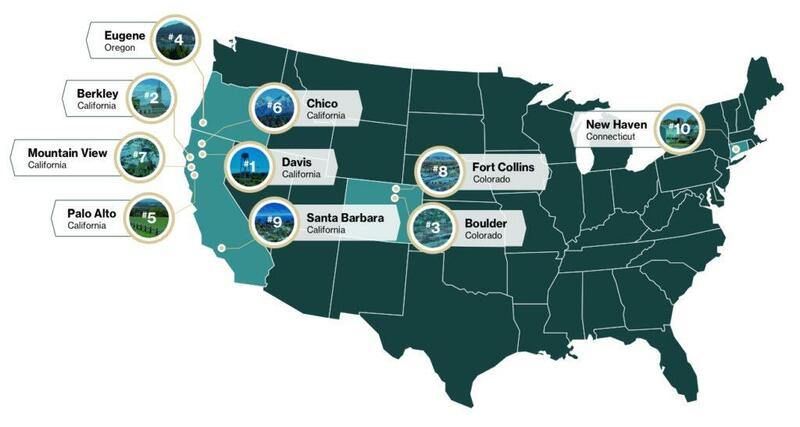 Most of the Top 10 safest cities for cyclists are in California and other west coast states. The fact that Davis, Calif., is the safest city for cycling may be a testament to city leaders’ careful planning and bicycle education safety. 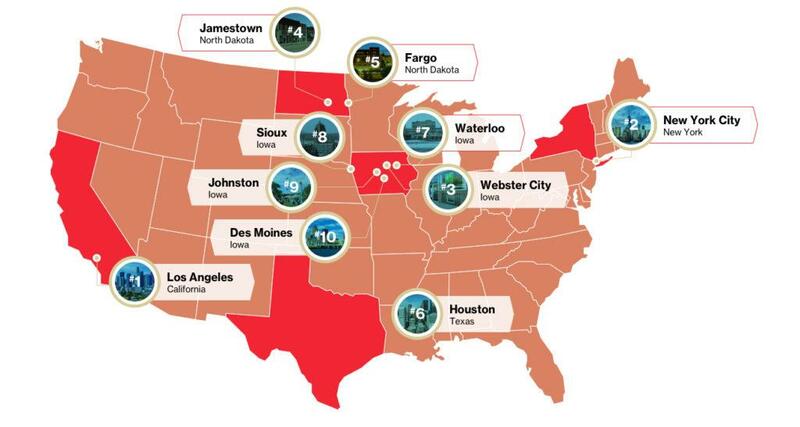 Iowa dominates the majority of least-safe cities for cyclists in the US, even with the popular Ragbrai biking event being hosted in The Hawkeye State. 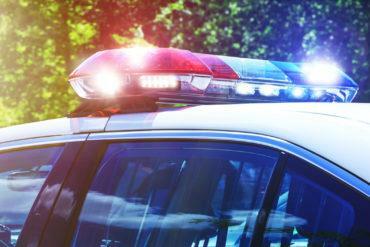 Despite being a west coast city, Los Angeles is one of the least safe cities. Why isn’t Southern California as safe as Northern or Central California? Missoula, MT had over 7% of residents report that they use cycling as a main method of transportation to get to work (#6 out of the cities we researched), yet Montana got a 0 for each of our bike law categories. 36 cities that currently have no protected bike lanes have either proposed or are currently working on building protected bike lanes. Alaska has some of the highest spending per capita ($9.71) despite the fact that they have very low percentages of commuters who bike (1.5% in Anchorage and 0% in the other cities we researched). To determine the safest and least safe US cities for bikers, we gathered metrics and data from Census.gov, the National Highway Traffic Safety Administration, People for Bikes, and The League of American Bicyclists to find the percentage of bike commuters, number of fatal crashes, amount of bike lanes, and what bike laws are in place or in the works in each city. Cities were included if these sources had data for them. Finally, the total 790 cities were ranked based on their overall score. When you ride your bike on city streets, you likely worry about your physical safety. But you may also face the risk of bike theft once you park your cycle in public or at home. In fact, the National Bike Registry estimates there are 1.5 million bikes stolen each year, and many thefts occur at home. For tips on how to help protect yourself and loved ones from bicycle theft, check out our blog, 10 Surefire Ways to Have Your Bike Stolen.